Moving house is a big psychological upheaval for everyone, but adults have the ability to communicate their anxieties and are in charge of the process. Children, depending on their age, are much more limited on how much they understand, how they can express how they feel and how much control over the process they have. This can lead to a great deal of anxiety for children which is often expressed as difficult behaviour, just when you don't have time to deal with it! So here are some ideas to help you make moving house with children go as smoothly as possible. 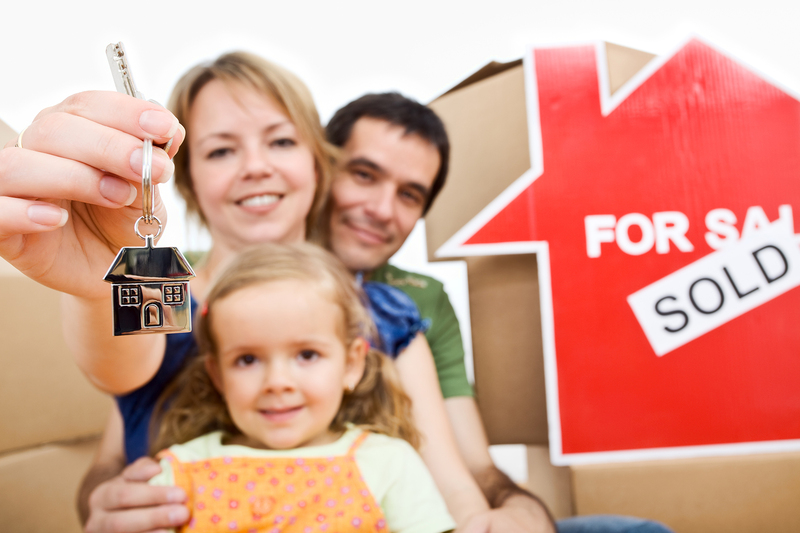 Why is moving house stressful for a child? Children tend to worry about different things from adults. The children won’t be thinking of the practicalities of managing the house move or the expense, they are going to worried about leaving their friends, their school, their safe, familiar environment and starting new schools and not having any friends. To make this easier it’s important to acknowledge and talk about their fears so they know it’s normal. At all times be positive and upbeat so they get reassurance from you that it’s going to all be okay. Talk about moving house early with children so that they have plenty of time to get used to the idea and to ask questions if they want to. Highlight all the positive reasons for the move and the benefits it will bring – this could be closer to family, nicer area, a garden, new friends – make it an adventure for all of you! Tell them all about their new home, their bedroom, and take them to see the house and new area if possible. If you can visit the area focus on all the fun places there are to visit – parks, sports centre, tourist attractions etc. With the power of social media and your friends it may be possible to meet other people with similarly aged children in your new area, or even from their new school, before you move so they can get to know someone in advance. Talk to the new school, provide background information about your child and their school career. It might be possible to meet the teachers, so they can get up to speed with your child. Both before and after the house move you can expect your child to act in all sorts of unusual ways. In young children there is often some sort of behavioural regression – thumb sucking, wetting, clinginess, baby talk. Other children may use ways to exert some control such as refusing to eat, being uncooperative, or have trouble sleeping, become angry or aggressive or develop headaches or stomach aches. These are all normal signs of stress in children, so ensure they have time to talk and spend time with you. The younger the child the easier the stress is handled as very young children usually just need the presence of their parent or well loved adult to feel reassured. 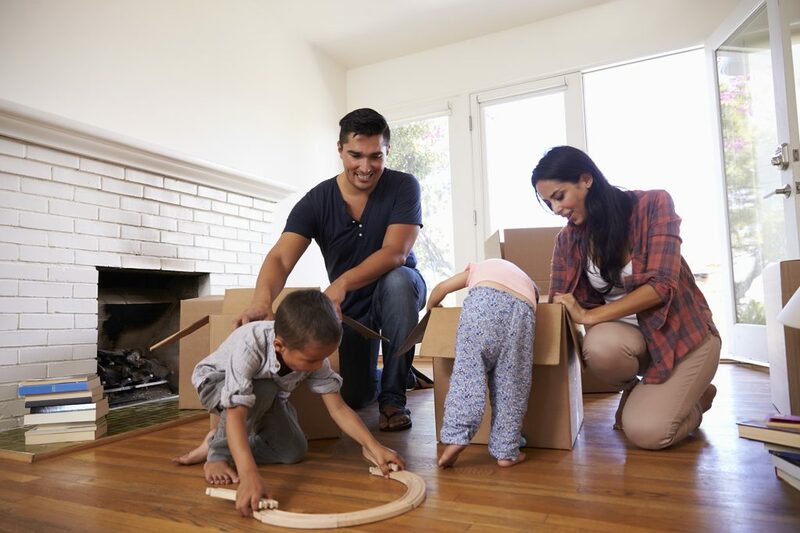 Use simple explanations and storybooks to prepare a young child for the move. When their toys are being packed make sure you explain that it’s just to keep them safe while they are going to the new house so your child doesn’t think they are being taken away. School aged children have very obvious concerns with regards to their new school and making new friends. It’s important to go and see the school, if possible, so they can get a feel for the place. The school may also offer some introductions to other families in the area. Often moving school is much less stressful than everyone imagines as the children in the new school are usually very curious and keen to make friends with the new child, and teachers are very good with helping new children feel included and part of the class. Again there are books about families moving that help children process the situation. Teenagers and older children usually understand more fully the need for moving, but the move often has larger consequences as their friendships are more important and have taken longer to cultivate. Quite quite often most of their life revolves round their friends and any clubs they are part of. It’s a more difficult time to start a new school too. The only way to help with this is to keep listening to their concerns and help them to find solutions. It can help for them to keep a diary or journal as a way to work through their concerns. Before you move you could hold a leaving party so everyone can say good-bye properly. Take plenty of photos and swap contact details so the children know they can keep in touch (and you can too!). 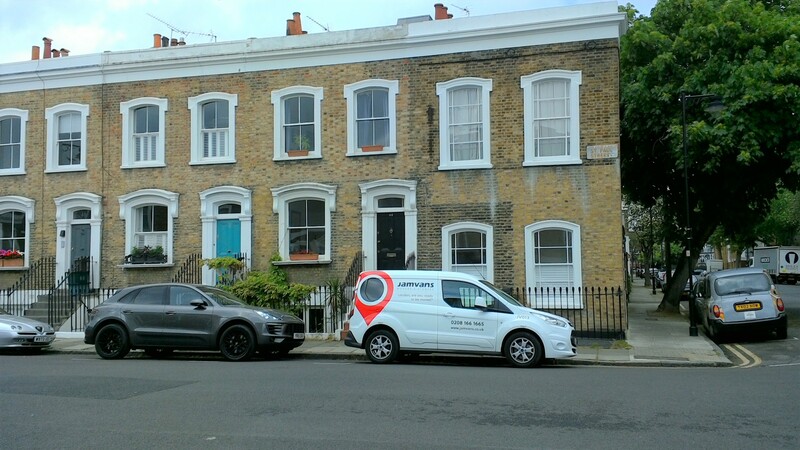 Remember that moving house is usually done for a good reason and with a lot of communication and planning it can be a positive experience for the whole family. It can results in you learning more about your children, and your children becoming more resilient and independent. 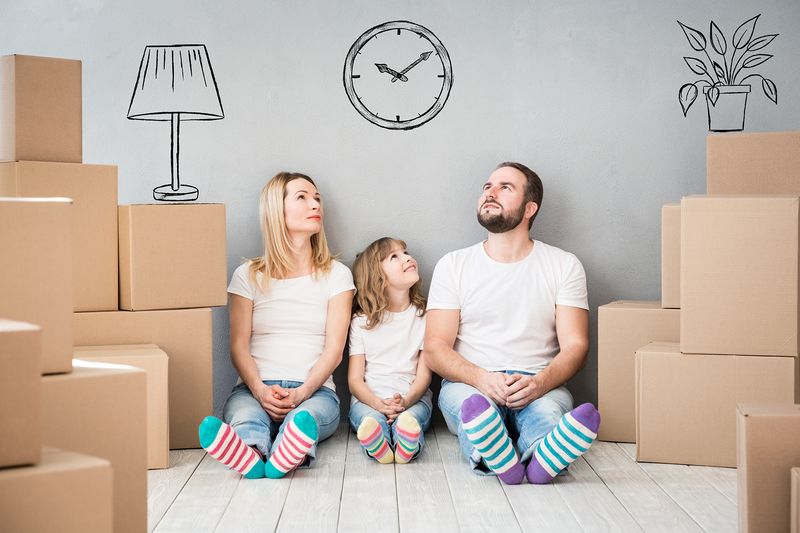 When is the best time to move home with children?